Paramount, 1928. 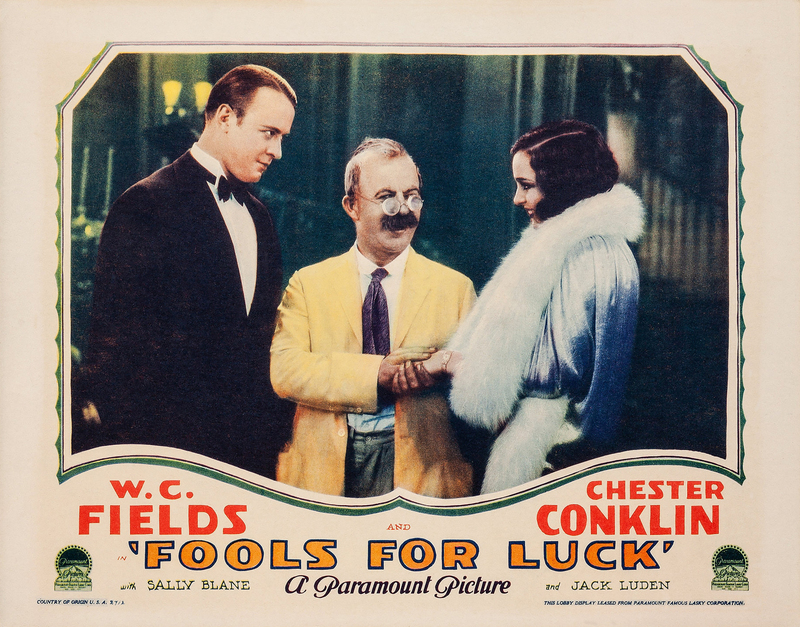 Directed by Charles F. Reisner. Camera: William Marshall. 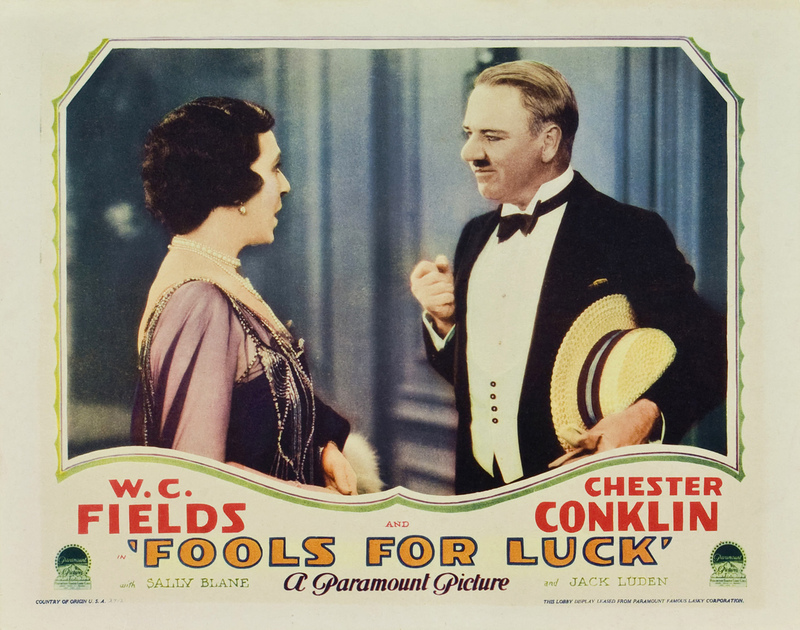 With W.C. Fields, Chester Conklin, Sally Blane, Jack Luden, Mary Alden, Arthur Housman, Robert Dudley, Martha Mattox. 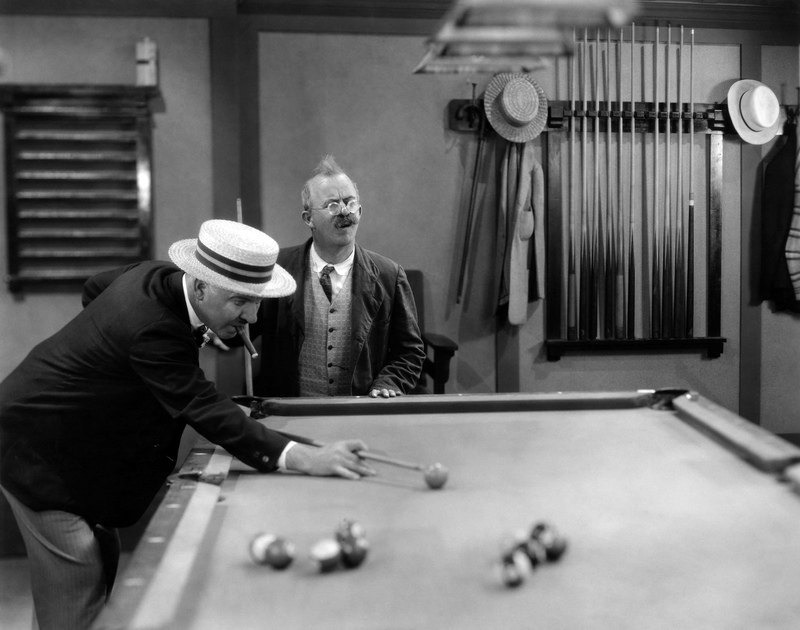 Mr. Whitehead, a scheming man, approaches Sam Hunter, the richest man in Huntersville, to invest in oil. However, when the deal is concluded, it is discovered that there is no longer any oil in these wells. Various fights and arguments over the matter interrupt Sam's daughter's romance, besides annoying Mr. Hunter. However, oil is rediscovered in the supposedly dry wells; when the money begins to roll in, all problems are solved to everyone's delight. 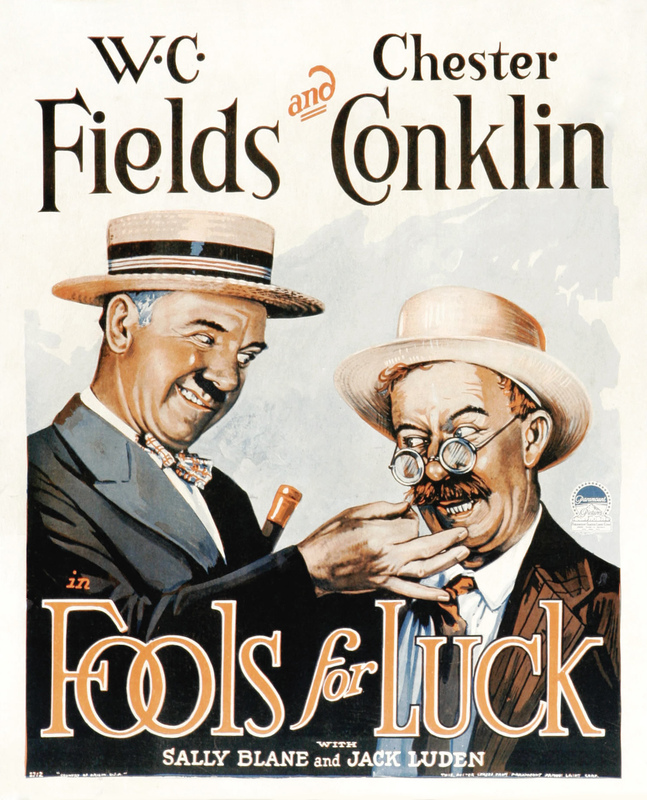 "Both Mr. Conklin and Mr. Fields are far better in more intelligent stories than this current specimen. They are either very funny in their films or very silly. In this one the silly ideas predominate." "The comedy-team pictures are fast losing their sting. Let a couple of comedians repeat their oft-tried gags too often and nothing much of consequence is left to make a fuss over. 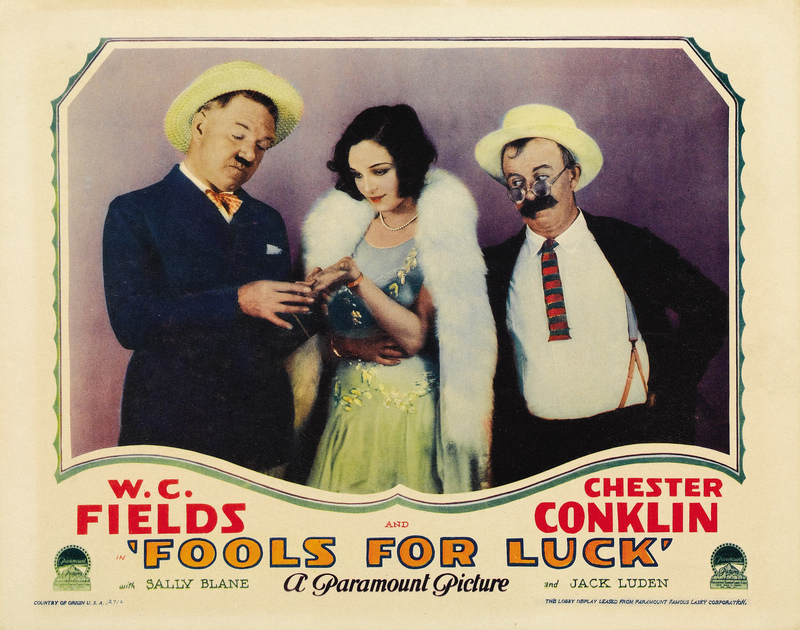 W.C. Fields and Chester Conklin try hard to make this one mirthful, but it grows tiresome long before the finish is reached. Each fun-maker uses the other as a foil, but the stuff just isn't there."